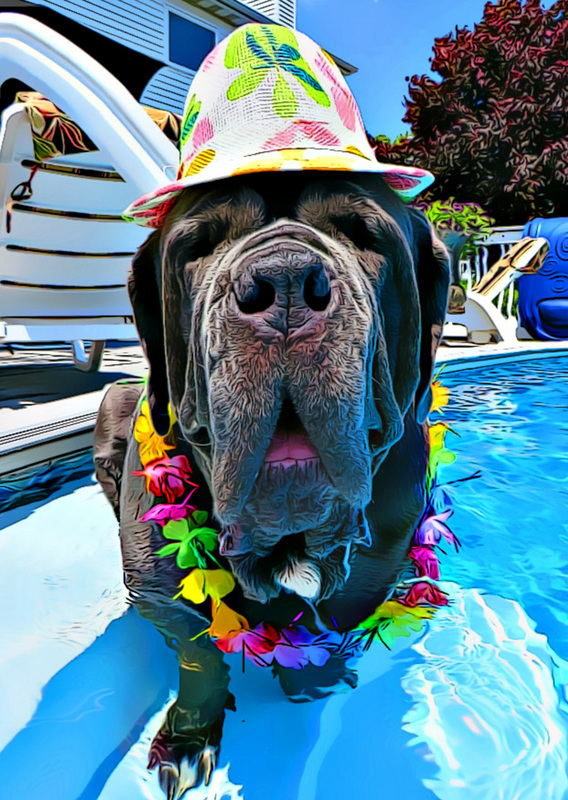 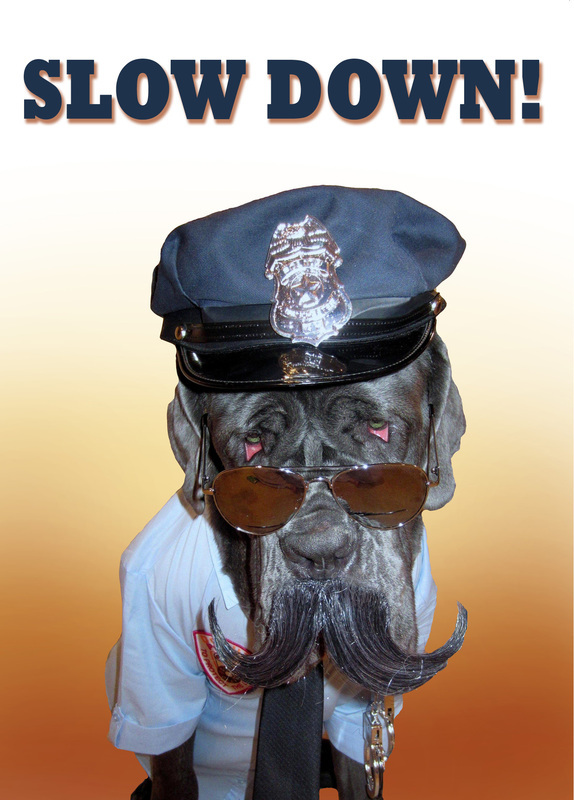 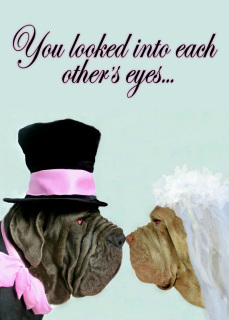 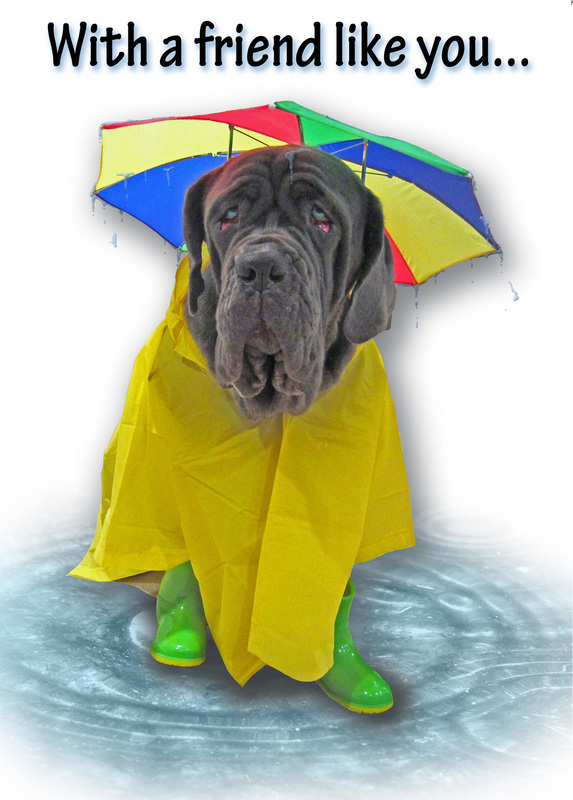 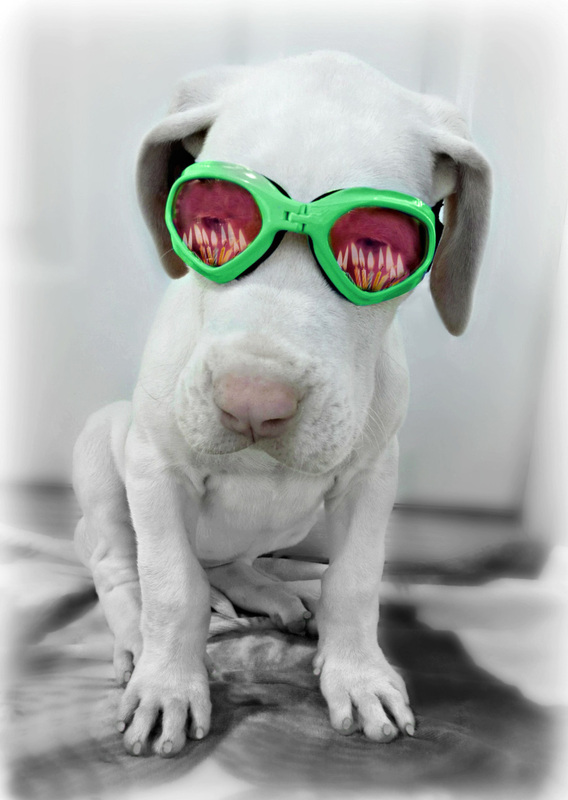 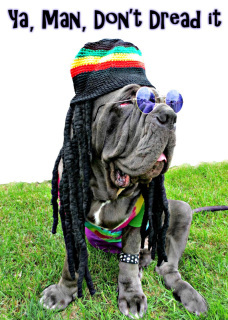 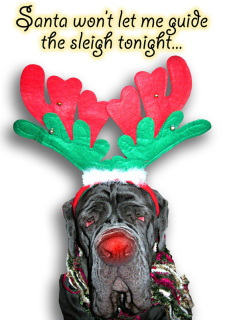 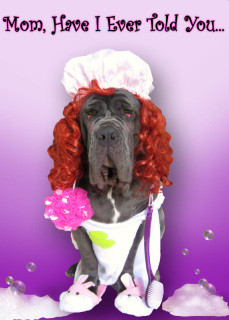 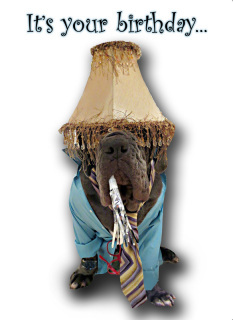 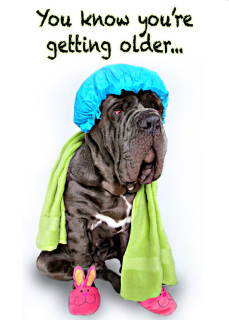 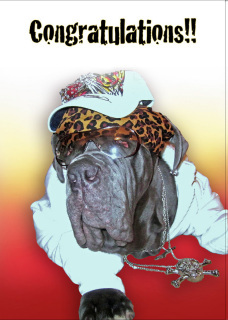 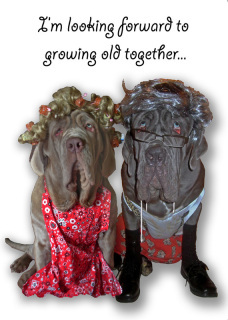 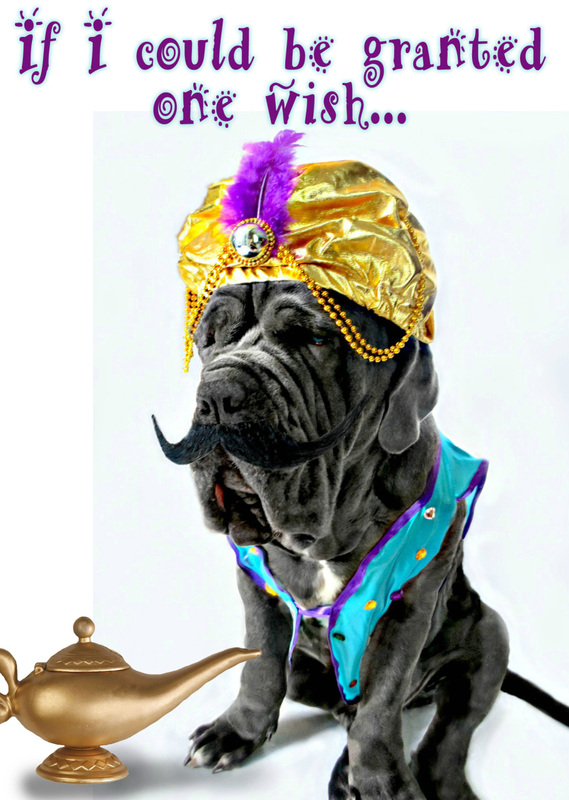 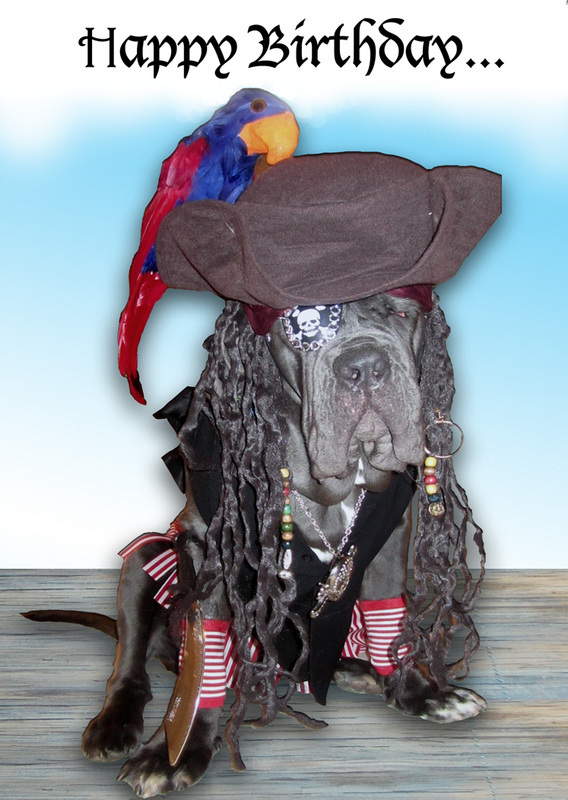 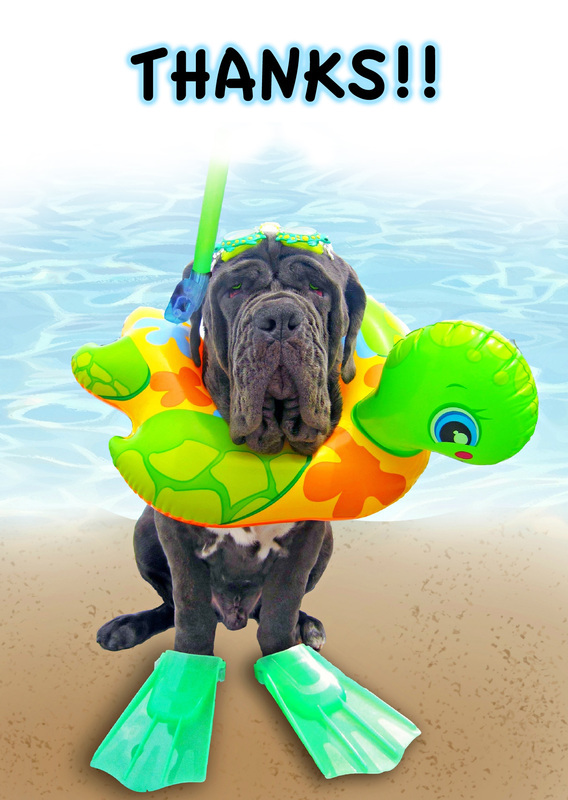 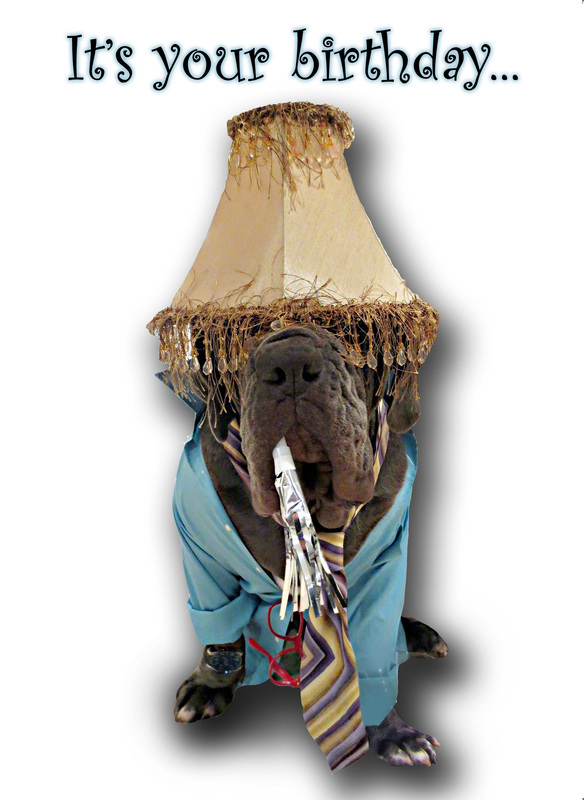 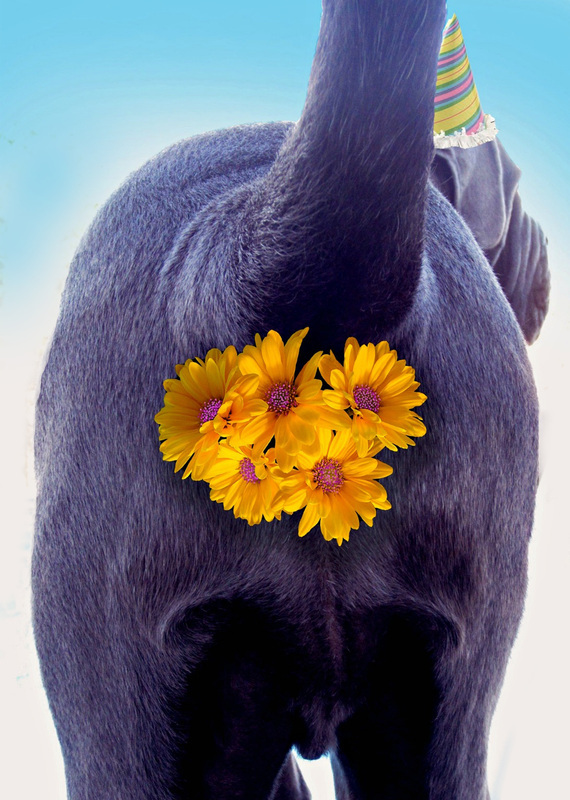 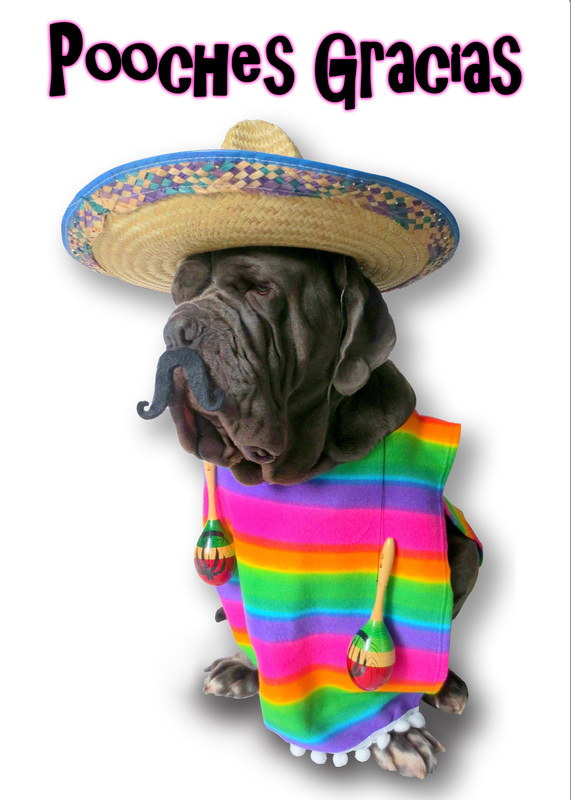 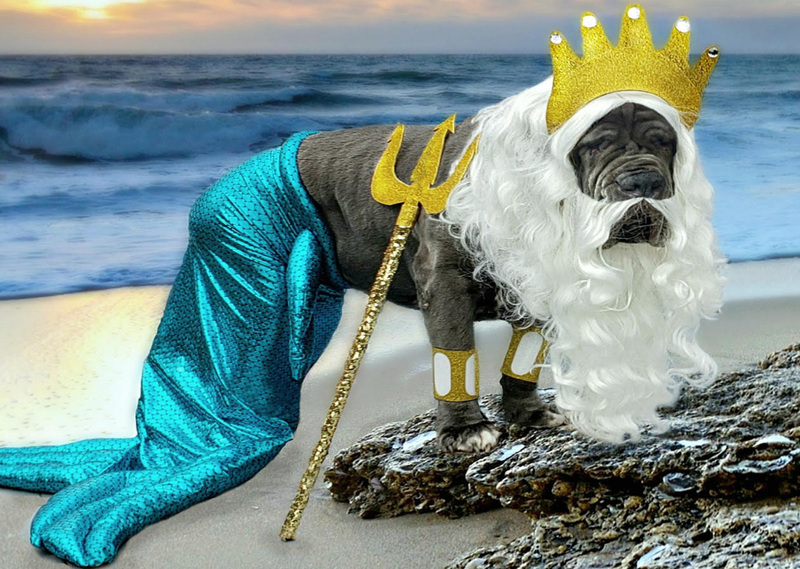 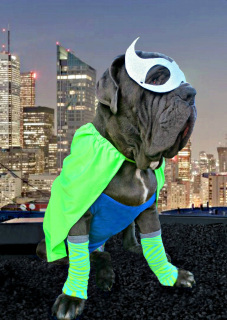 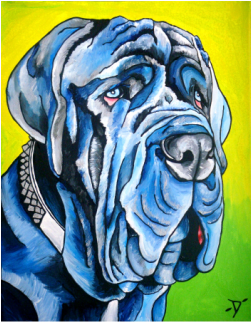 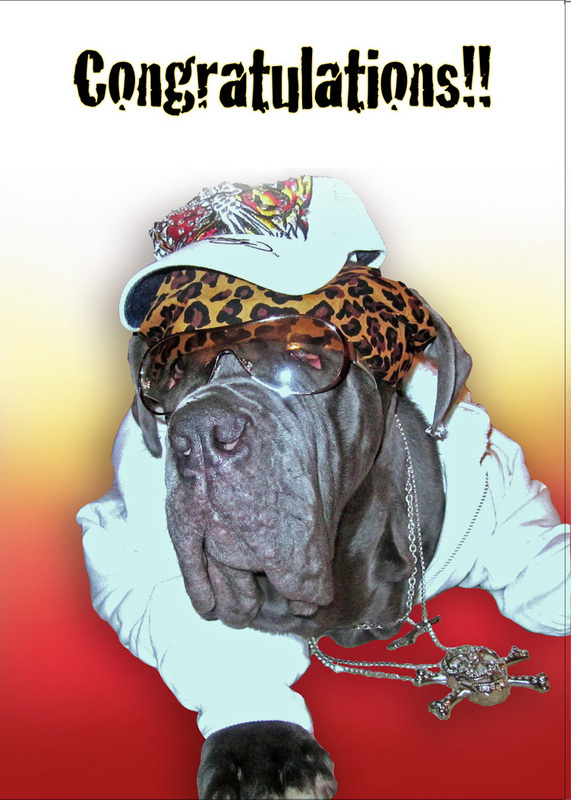 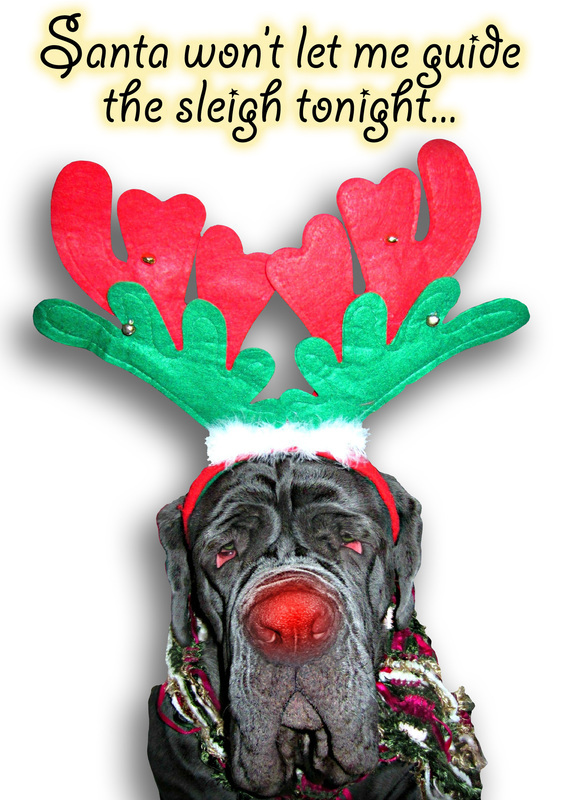 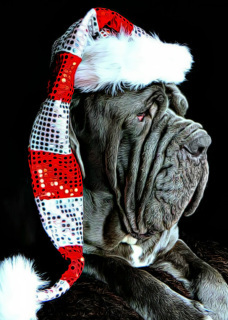 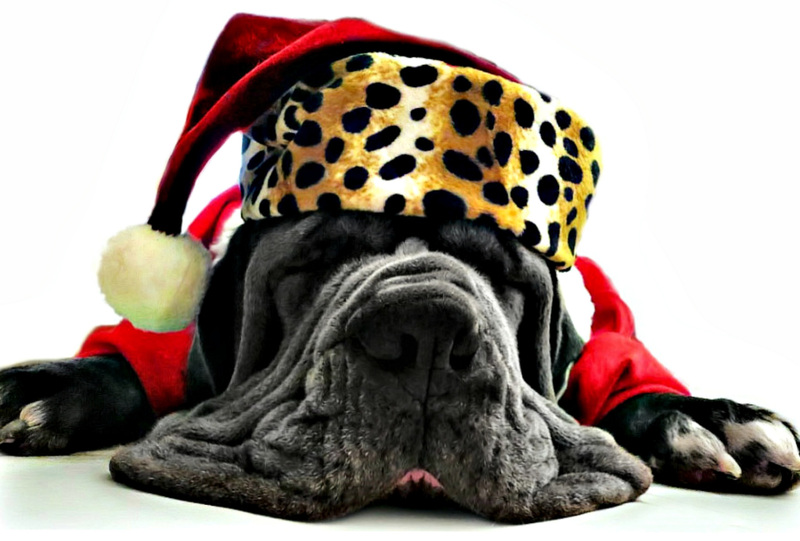 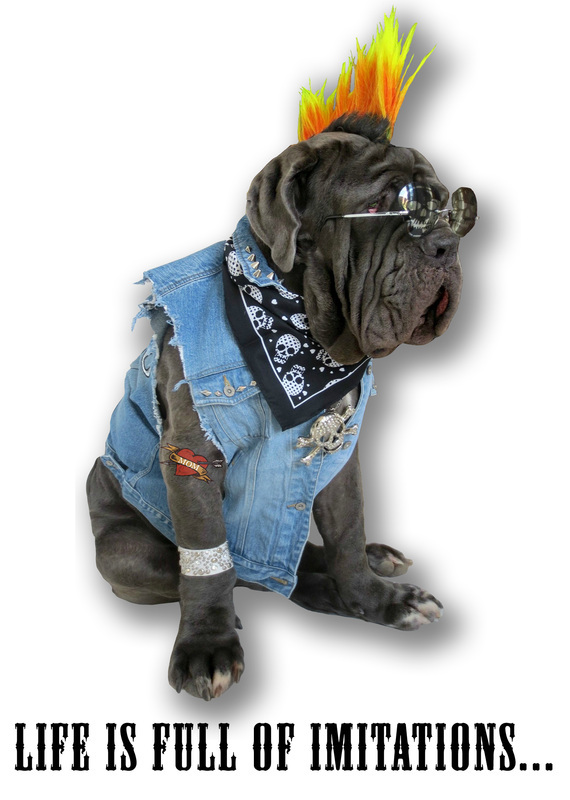 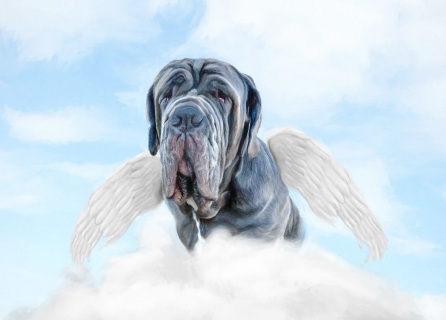 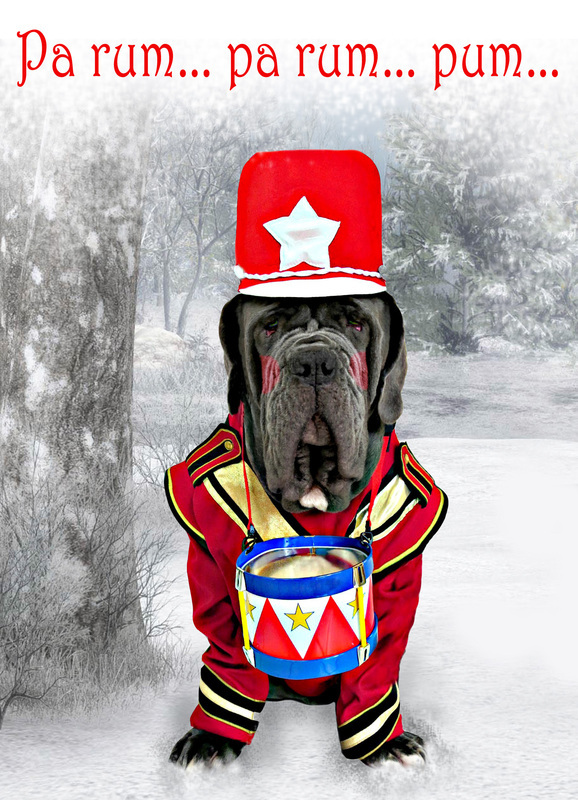 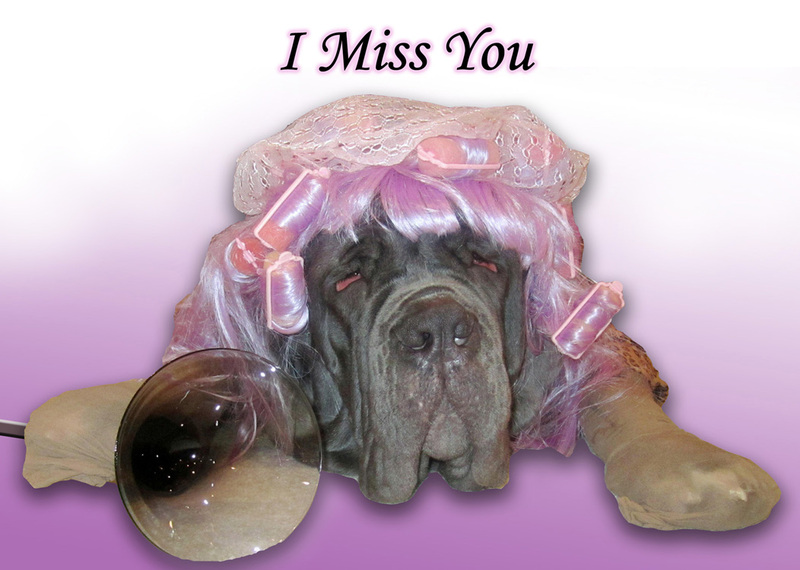 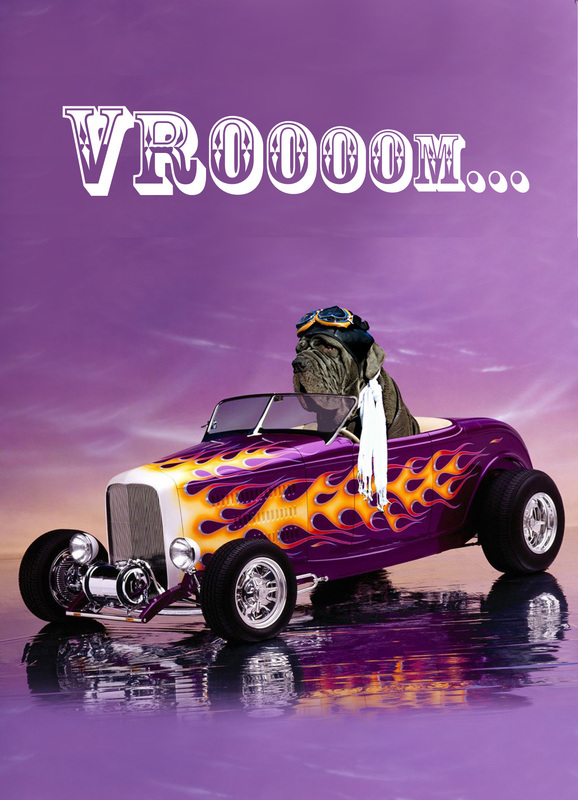 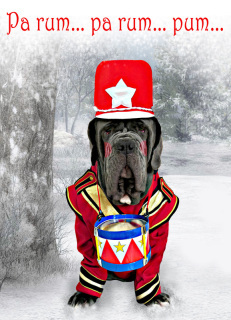 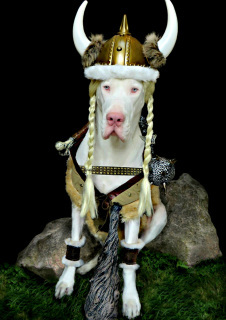 Greeting cards by RUFIO'S RUMBLINGS feature Rufio, a hip, cool and totally laid back Neapolitan Mastiff. 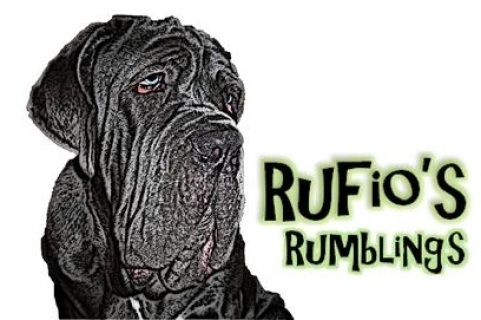 Rufio will leave you speechless and wanting more!! Be sure to choose RUFIO'S RUMBLINGS to deliver your next important greeting because nobody says it like Rufio! Free shipping and handling with all orders. 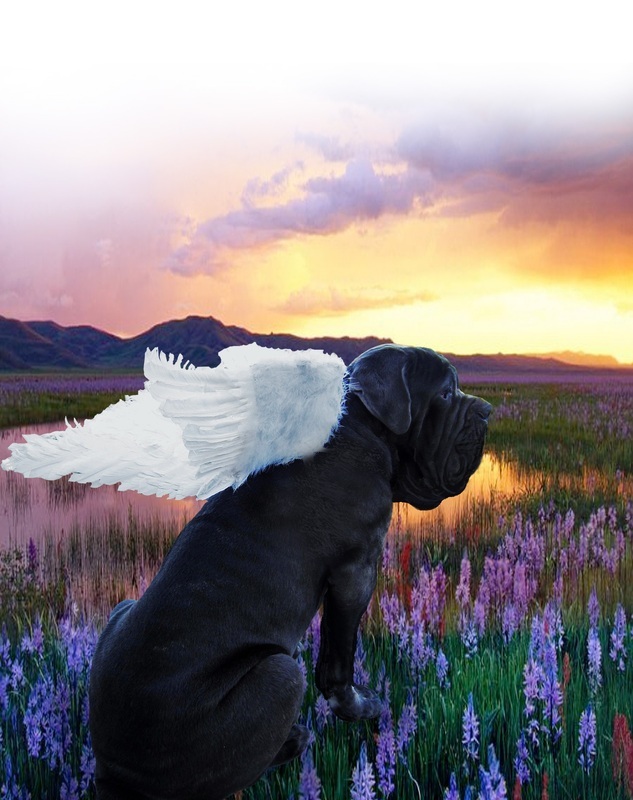 Paypal is the preferred payment method; For any personal check payments, please use the Contact Rufio form for more information. 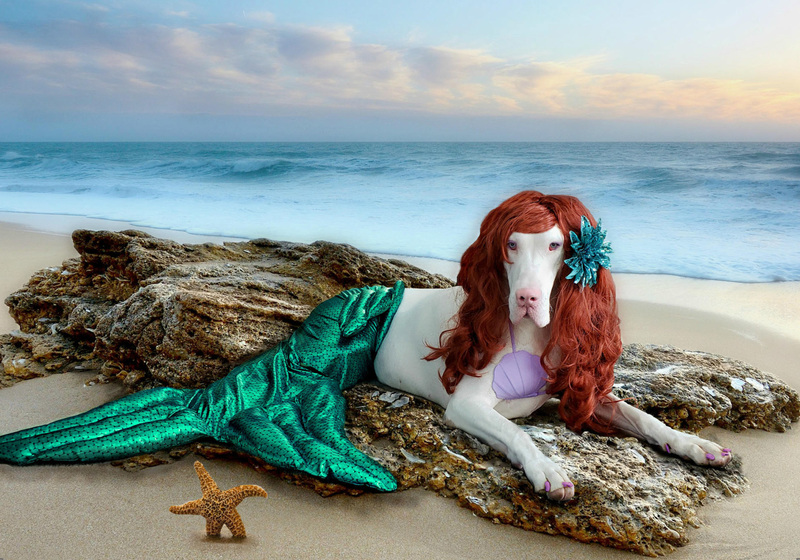 INSIDE: Have a mer-mazing birthday! INSIDE: It's your birthday... Shell-ebrate! INSIDE: Happy birthday... 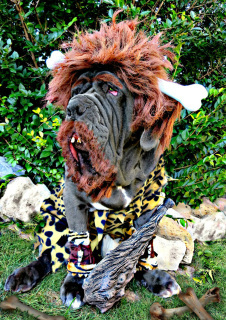 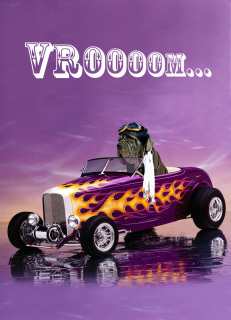 In dog years you’d be prehistoric! 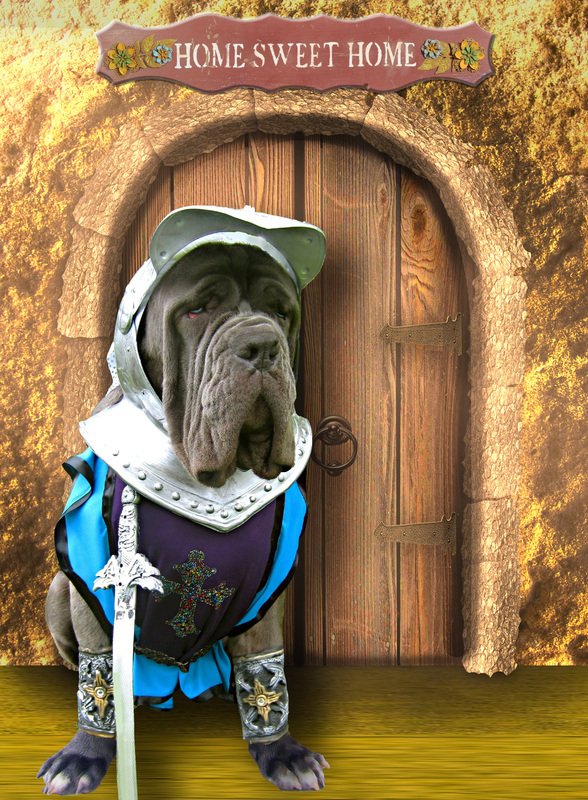 INSIDE: When life's a battle, never stop fighting. 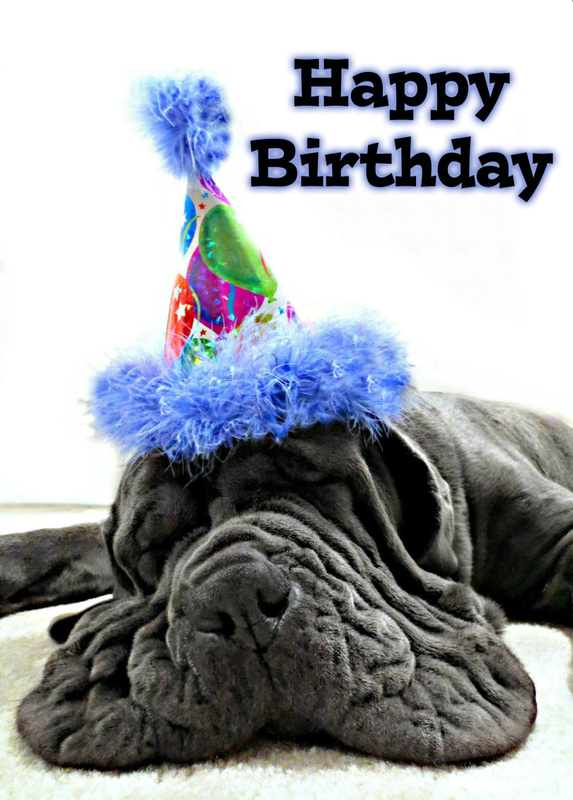 INSIDE: Have a SPLASH-TASTIC birthday! 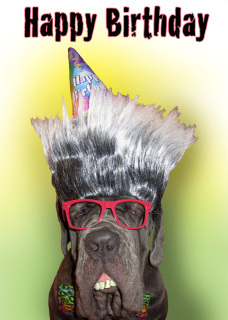 INSIDE: Happy birthday hot stuff! 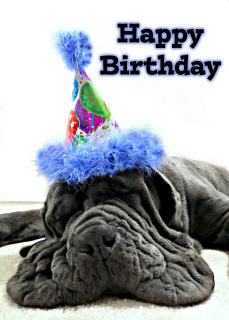 INSIDE: Wishing you a super birthday! 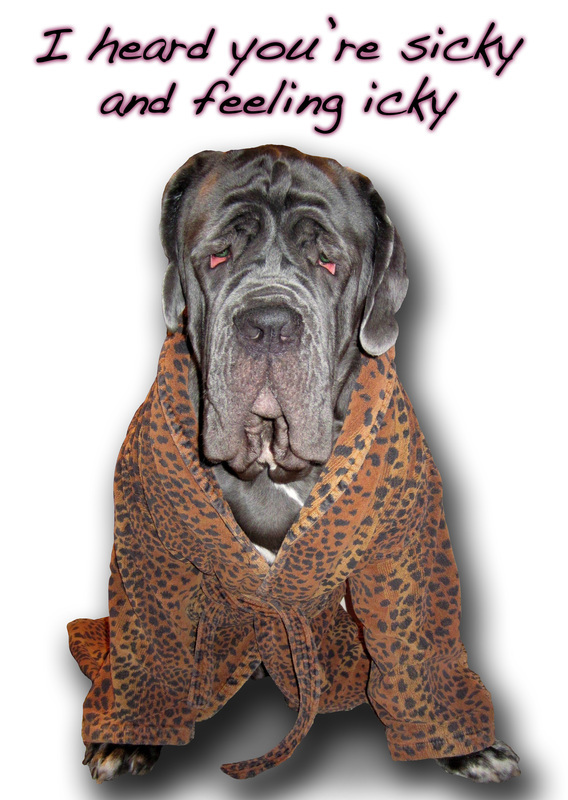 INSIDE: Party 'til you're pooped! 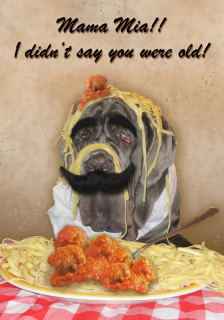 INSIDE: it would be that I didn't forget your birthday! 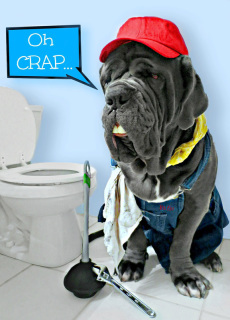 INSIDE: Another birthday down the drain! INSIDE: When you wash your birthday suit and it still has wrinkles! 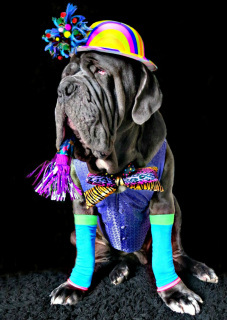 INSIDE: It's just another birthday! 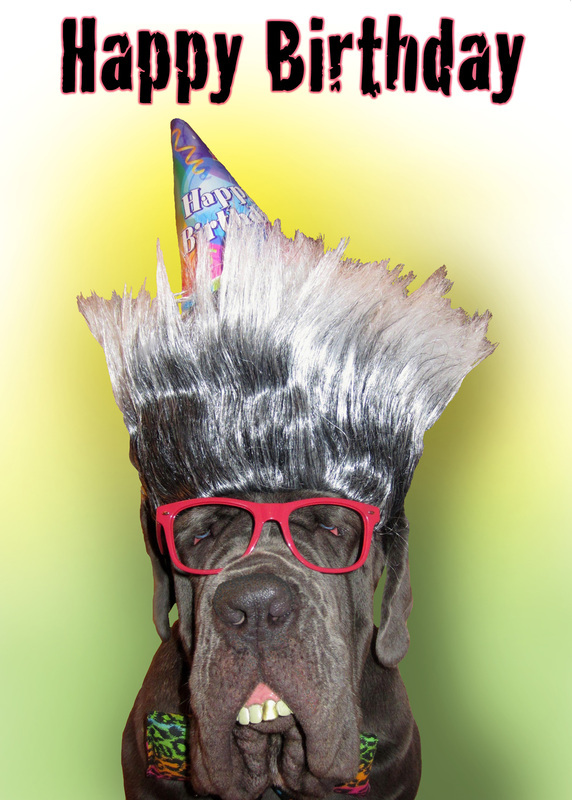 INSIDE: Unleash your inner party animal! INSIDE: Congratulations on your new castle! 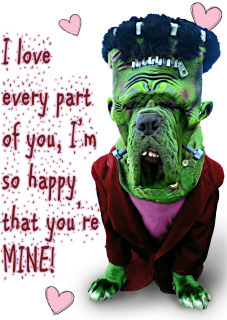 INSIDE: In other words, "Thanks"! 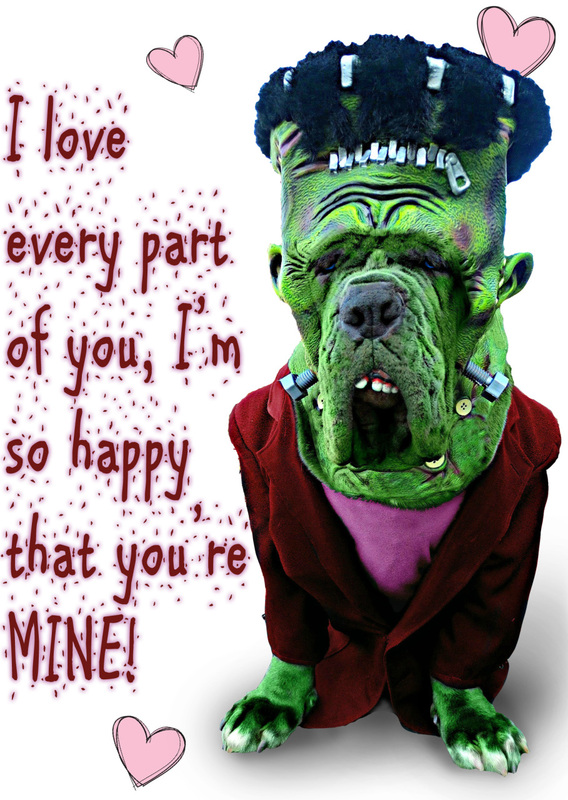 INSIDE: To my favorite FREAK! 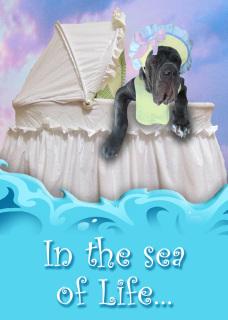 INSIDE: I can weather any storm! INSIDE: You always did stand out in the crowd. 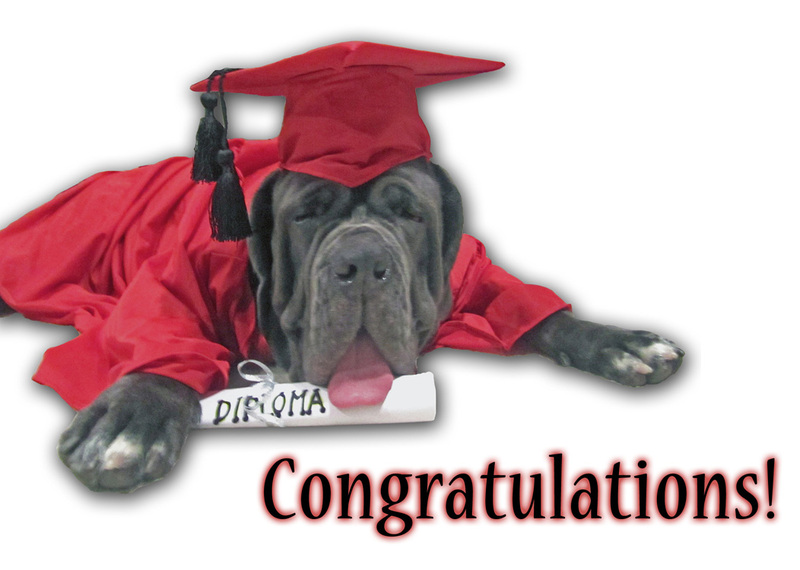 INSIDE: It was RUFF but you did it! INSIDE: Elves come in all shapes and sizes. 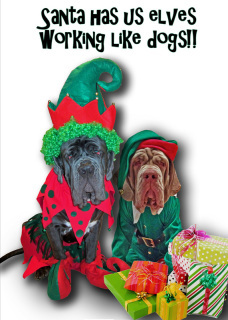 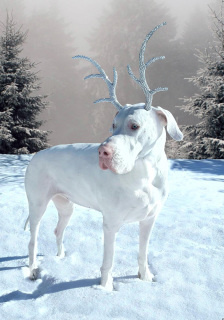 Just to make you WOOFmas surprises! 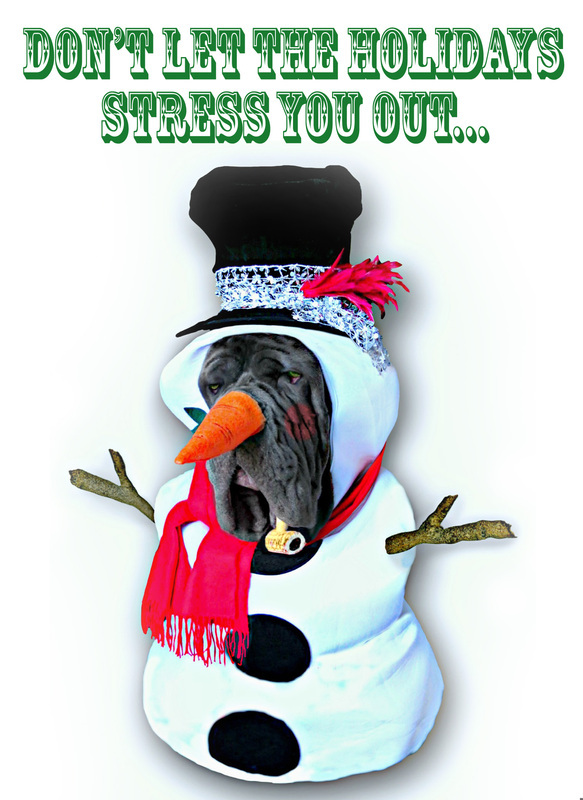 INSIDE: Rest up, the holidays are coming! 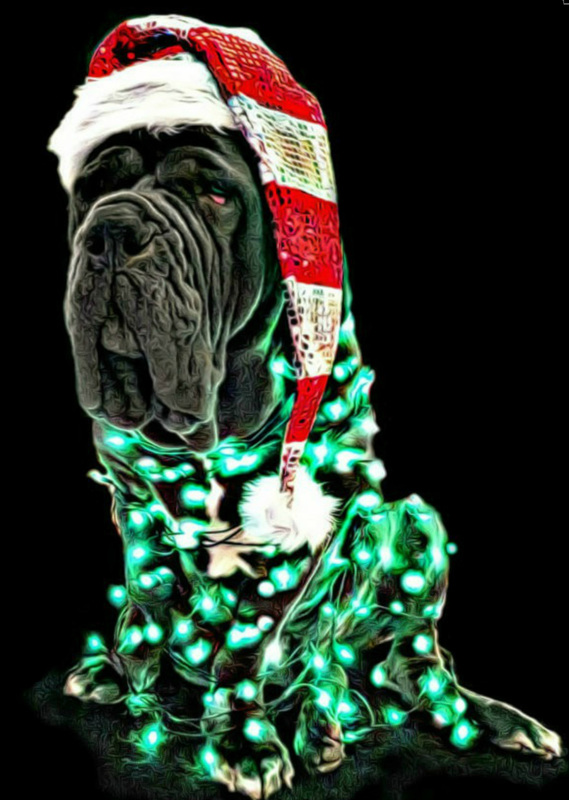 INSIDE: Light up the holidays with Christmas cheer! 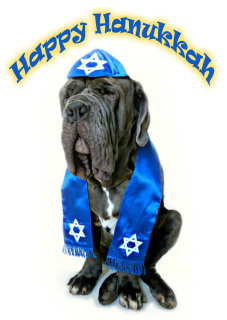 INSIDE: May each candle you light make your Hanukkah bright! 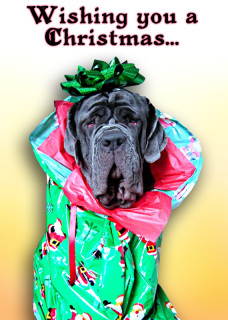 INSIDE: So you can have the most PAWSOME Christmas ever! 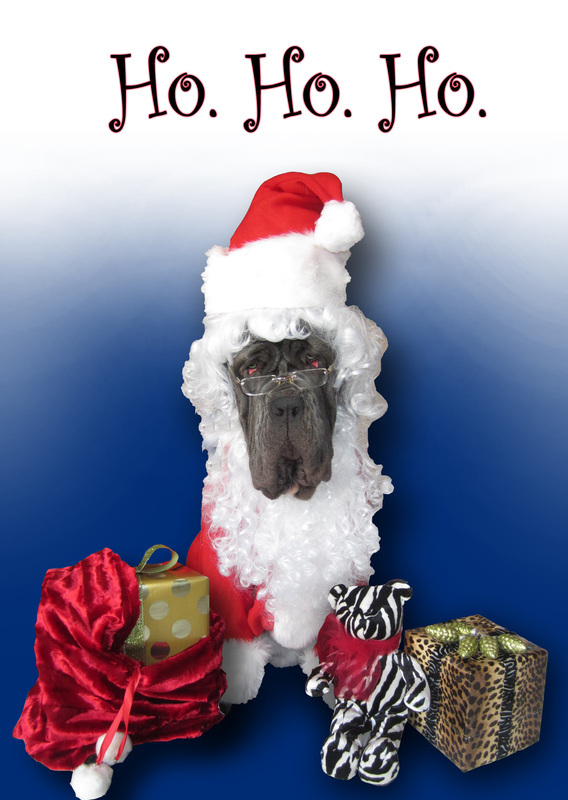 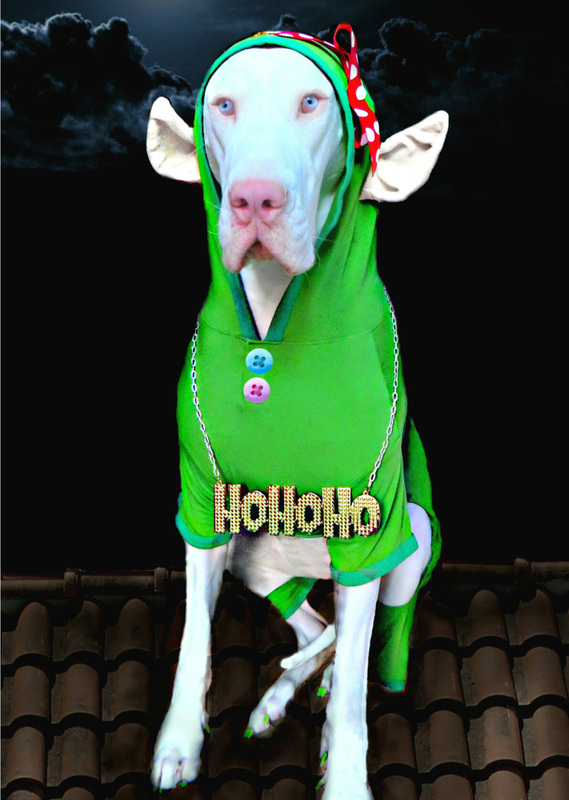 INSIDE: Wishing you a DOGGONE Merry Christmas! Choose from sets of 3, 6, or 12 cards at a discounted price. BEFORE clicking "Add to Cart", please select your 3, 6, or 12 cards using the below order form and click "Submit"
Visit http://www.mypawportrait.com/ for more information!